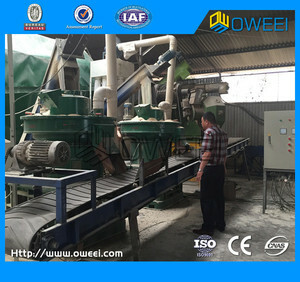 Professional wood pelletizer/sawdust pellet press mill/sawdust pellet grinding machine Brief of Pellet Machine Wood pellet machine can produce die. 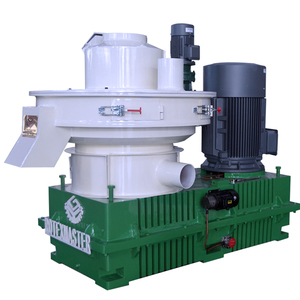 This type of pellet mill is widely used in the biomass-energy fuels plant, power plant, wood processing plants, etc. ,Ltd is an enterprise of research and development, manufacturing, international trade as a whole, registered capacity is 10 million Yuan, more than 150 staff. Or you can get local contractors to do the commissioning and we send one supervising engineer. 5 . 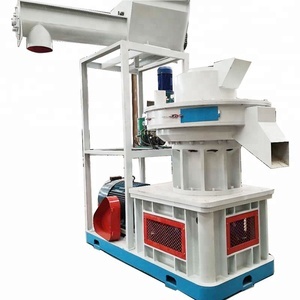 Best and reasonable structure design of the pellet mill This make sure the durability of the machinery running. 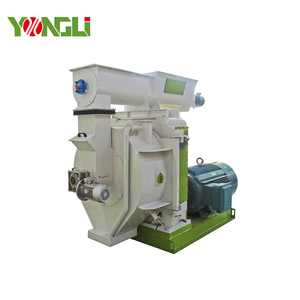 Gear drive of the pellet mill which make the pellet machine stronger for making the wood pellets. 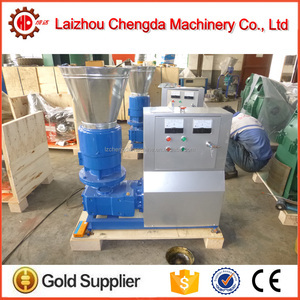 Alibaba.com offers 3,599 wood pelletizer products. About 58% of these are wood pellet mill, 3% are plastic granulators, and 1% are recycle washing line. A wide variety of wood pelletizer options are available to you, such as free samples, paid samples. 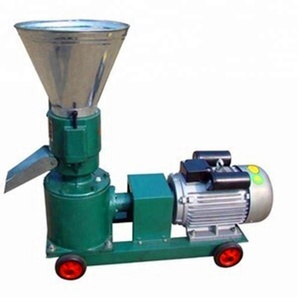 There are 3,599 wood pelletizer suppliers, mainly located in Asia. The top supplying country is China (Mainland), which supply 100% of wood pelletizer respectively. 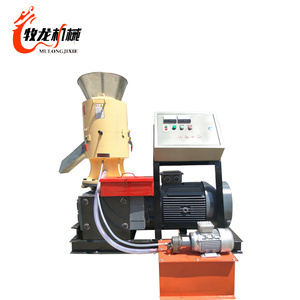 Wood pelletizer products are most popular in Southeast Asia, Domestic Market, and Africa. You can ensure product safety by selecting from certified suppliers, including 917 with ISO9001, 903 with Other, and 33 with ISO14001 certification.